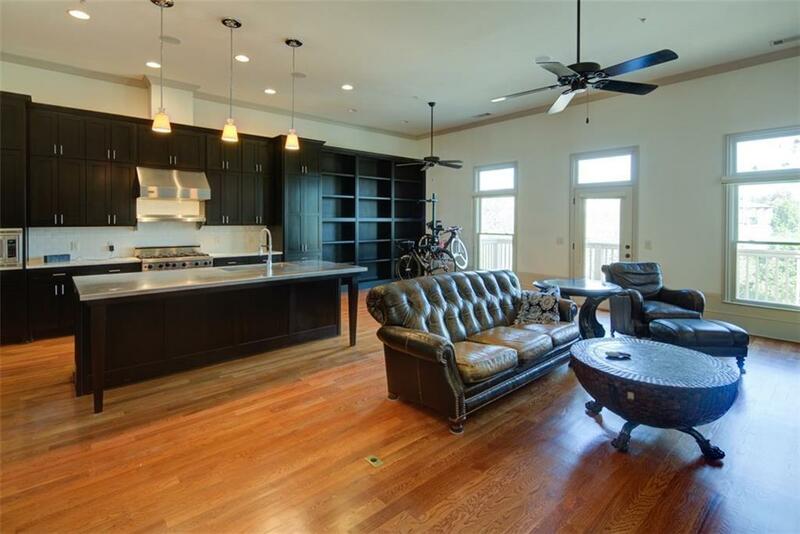 True loft-style living in Vickery! 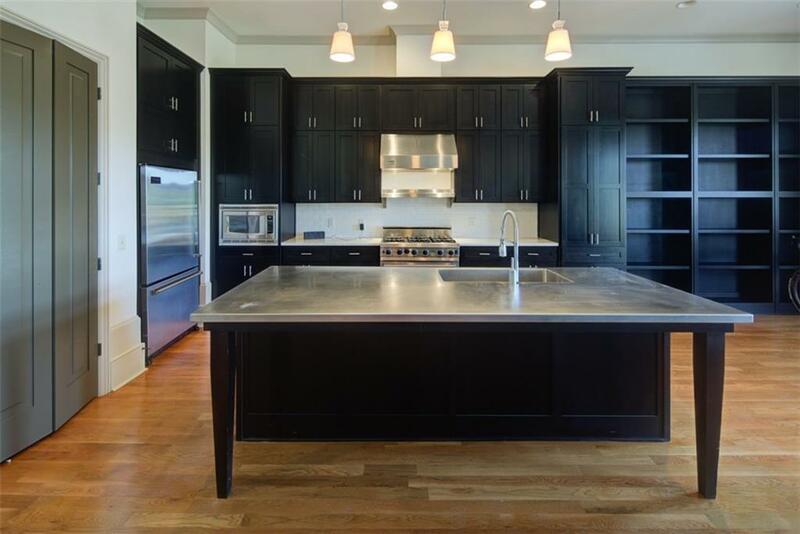 High-end deatils trhroughout including high ceilings, Viking appliances, custom cabinets, and recently-refinished hardwood floors. All one level living with wide open Family Room, Dining, and Kitchen living space! Many built-ins! Master Suite and secondary Bedroom each have their own luxurious Bath. 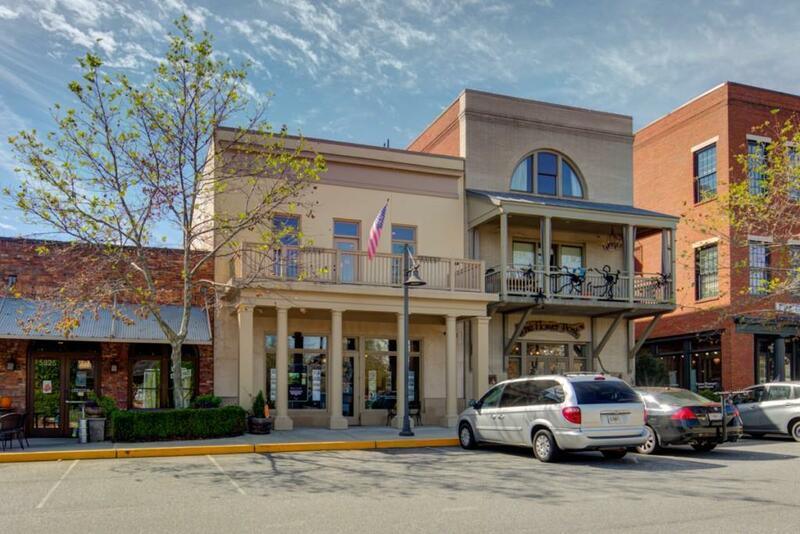 Oversee Vickery's Village Square from the spacious outdoor patio deck. Entertainer's delight! 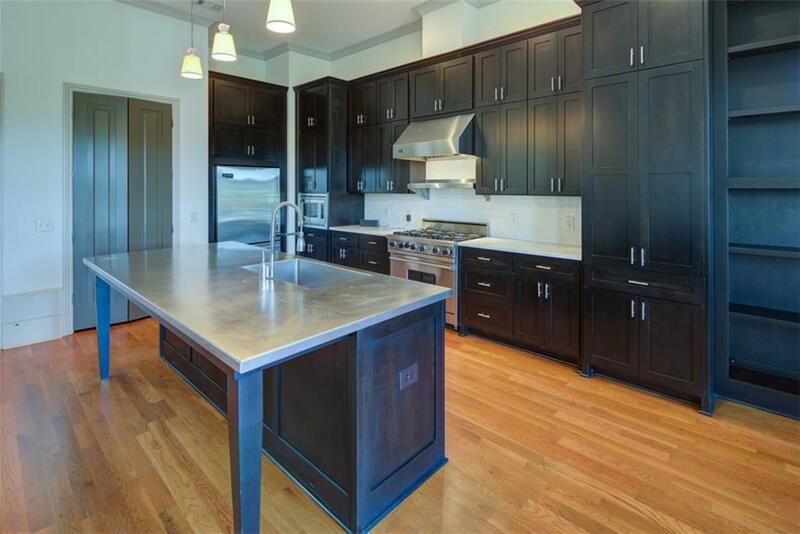 Walk to all Vickery shops, restaurants, Greenway, gyms, parks, and swim/tennis. Very short drive to GA 400! Location - Location! !